Love Gardening! 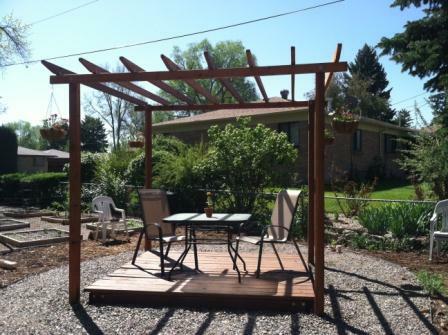 Issue #16: Newsletter: Pergola pictures, pruning tips and an interesting new plant! Out with the rain and in with the sun. How much better is that! Planting: How plants have faired this winter, taking care of treasured ones, and a promising newcomer. Find out what it is, and ideas for using it in your garden. Pergolas: These are pictures of the ones you've made. Yes you! There are some fabulous designs. Be proud, be very proud! 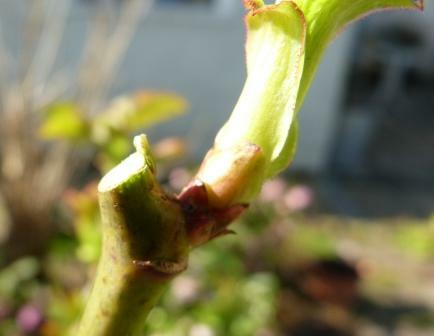 Pruning: The first cut is the deepest (It isn't really! but that song just keeps coming into my head. Bonus points for anyone who can name the original singer!). Find out a simple way to decide where to snip! I love to hear about what's going on in your garden. Feel free to chip in with thoughts, ideas and pictures of your projects, whatever they might be! To share pictures, the best way to do it is on the 'Your Stories' page. It doesn't have to be a story, as such. It can be about your pergola, or a favourite plant that you'd think other readers would be interested in, a landscaping feature (like a pond or deck) and how you went on. We really look forward to hearing all about it!